 Increase your trade show lead generation opportunities with 42 Game Changer's free, weekly blog content. Maximize your trade show opportunities by getting our tips, insights, and resources. In case you’re wondering how to increase event booth leads for your next event, we’ve put together a few pointers that are sure to give you a winning edge.